For the most part, when ordering a meal from a fast food joint one usually expects to receive a bag full of hot items. That apparently wasn’t the case for an Iowa woman who allegedly threw chicken nuggets and fries at the restaurant’s manager because they were cold. The Des Moines Register reports that the incident occurred on Saturday afternoon when the customer ordered a 10-piece nugget meal from the drive-thru. After receiving her order, the customer entered the store to complain they weren’t hot. Police say the woman threw the bag containing the nuggets and fries at the restaurant manager, hitting the employee in the back of the head. “You can give me my (expletive) money back because that (food) is cold,” the customer said after throwing the bag, according to the police report. The suspect then left the Burger King, but police located her vehicle at a nearby home. Police say they will review video footage of the incident before issuing a warrant for arrest. 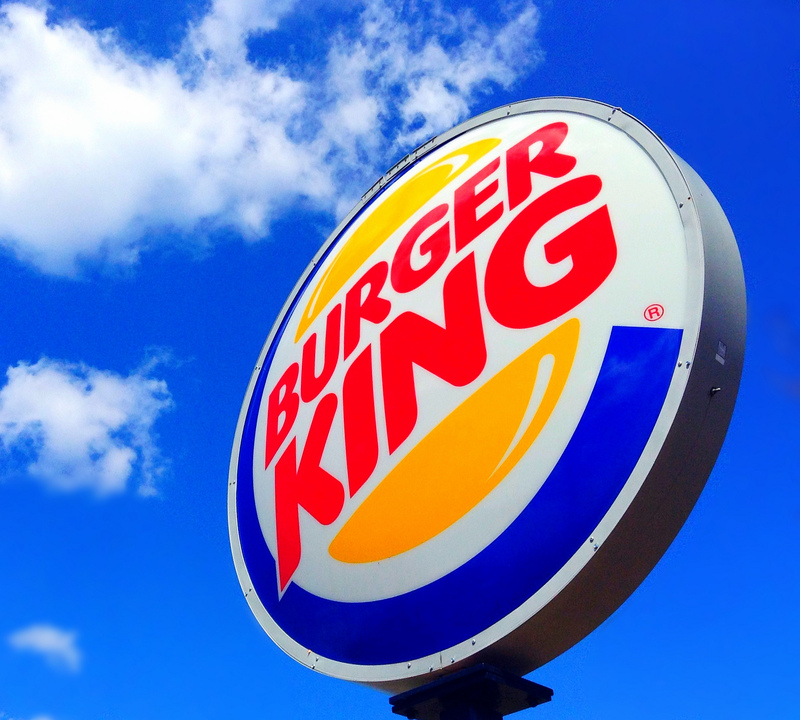 Burger King Has A New “2 For $10” Meal Deal, But Who’s It Actually For?